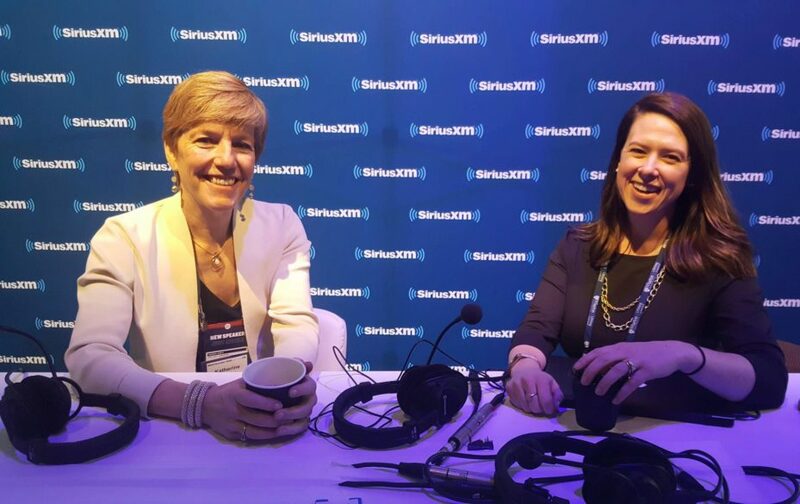 WSII’s Katherine Klein and Sandi M. Hunt at Wharton Global Forum. Visionaries, rainmakers, trend-spotters, influencers, inventors, disruptors, advisers—these are Wharton alumni. 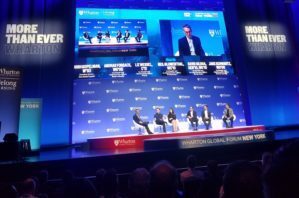 Several members of the WSII team had the pleasure of attending the 52nd Wharton Global Forum in New York City, where we heard fascinating panels and networked with attendees. The common thread among these leaders in business, government, academia, and philanthropy? Investment in social impact.